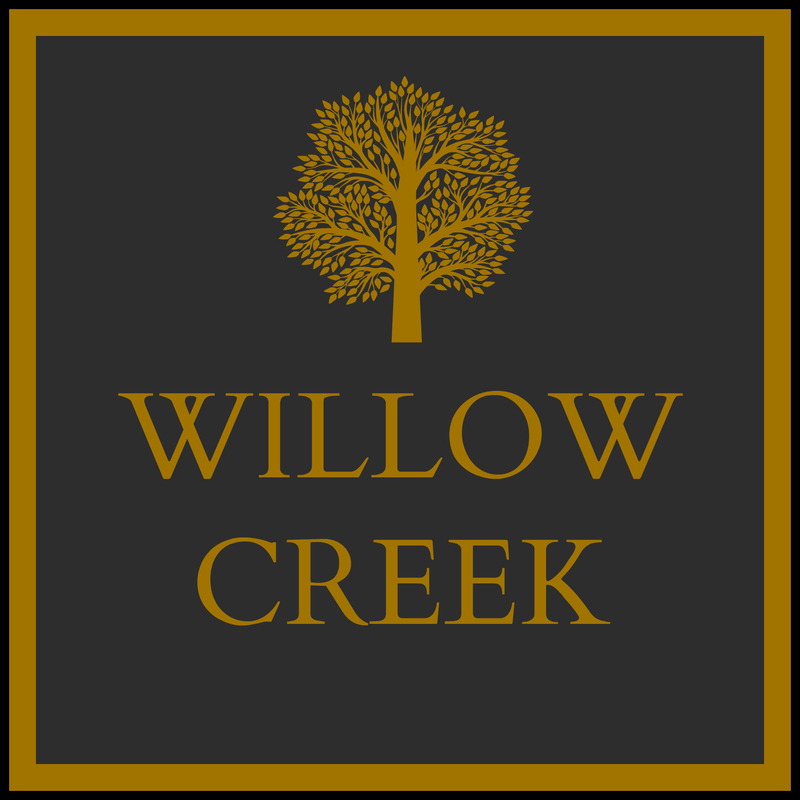 The Willow Creek Lake Association is closely watching city development plans in the areas around our neighborhood. It is important that we hold developers accountable for sediment runoff in our lake. Dredging can be costly, and the loss of pervious surfaces around our neighborhood directs the rainwater in our watershed to flood the lake, putting stress on the spillway and raising water levels around the banks. Stay up to date by following the Lake Association’s blog!